Gentoo Forums :: View topic - Mesa 11.0 With OpenGL 4.1 For RadeonSI??? Mesa 11.0 With OpenGL 4.1 For RadeonSI??? 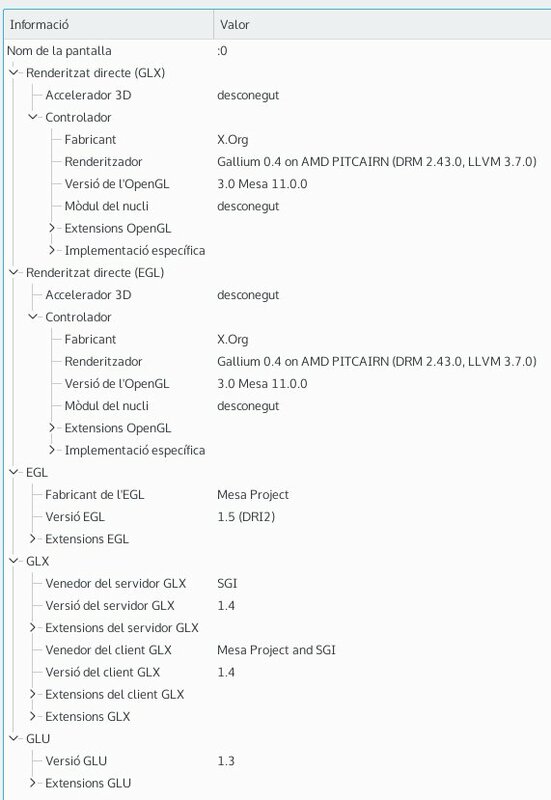 Posted: Sun Sep 13, 2015 12:32 pm Post subject: Mesa 11.0 With OpenGL 4.1 For RadeonSI??? the system only allow me opengl 3.1 and not 4.x, then any ideas? yes, but i am trying to find other people that are using radeonsi...i am not the only one, i hope! I'm using radeonsi, just not as far onto the bleeding edge as you.